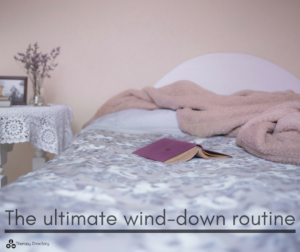 Switch off from daily stresses with this simple wind-down routine. Whether you work from home or not, switching off and relaxing at the end of the day can be challenging. You may have conversations from the day going around in your head, you may be composing your to-do list for tomorrow, or you may simply be unable to relax your mind and body. 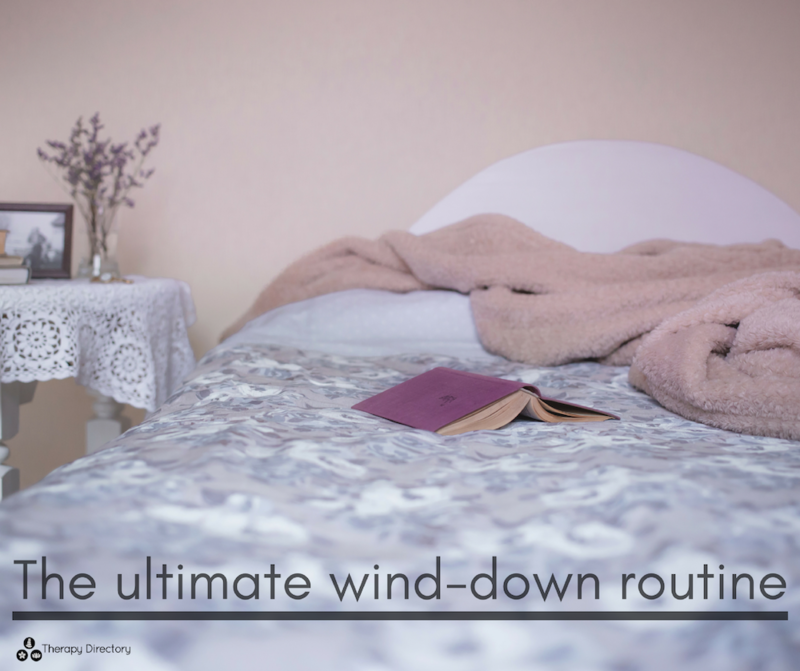 Making the switch from work to home is an integral part of any wind-down routine, setting you up for a restful evening and a good night’s sleep. Below we offer some ideas for the ultimate wind-down routine. Our first tip would be to change out of your work-wear and into something more comfortable. If you’re wearing make-up, take it off and make your cleansing routine a mini ritual. This act helps you ‘take off the day’ and sets you up for a relaxing evening. 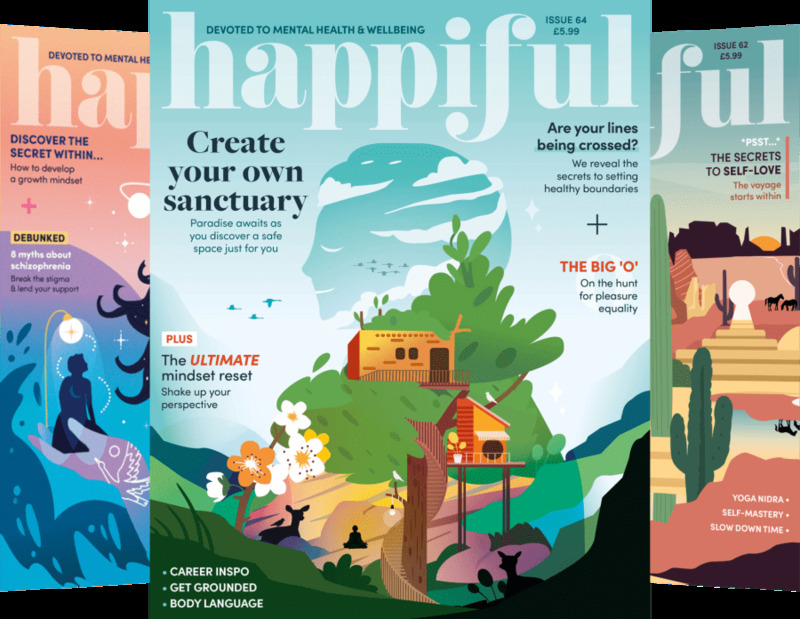 A mindful walk in nature or a few yoga stretches gets you away from slumping in front of the telly and offers you some time and space to process the day. 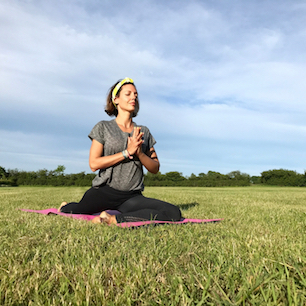 If you haven’t built a meditation practice yet, you might want to consider it. Countless studies have proven its effectiveness for reducing stress and anxiety. Practicing in the evening can help to quieten your mind. Eat something your body will thank you for. Opt for something warm, comforting but full of goodness. Stews, homemade soups and noodle dishes are ideal. Have a switch-off time where you turn off all your devices (or put them on airplane mode at the very least). Seeing notifications actually causes your body to feel stressed as you feel an innate desire to check and respond to them. Removing this distraction and the blue light emissions that affect your ability to sleep will promote relaxation. Treating yourself to a warm bath in the evening is a great addition to any wind-down routine. Warming your body temperature will cause it to drop once you get out of the bath, and this actually signals to your body that it’s time to relax and sleep. 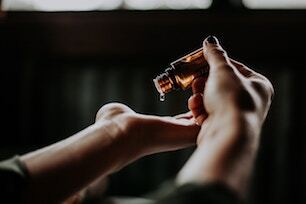 Add some aromatherapy oils to enhance your experience. If, after all this, you are still struggling to relax try to write down what’s worrying you in a journal. If you’re thinking about what you need to do tomorrow, write out a to-do list and put it in your work bag. This literally gets it out of your head and you should find it easier to switch off. Find more tips like this in our relaxation section.